We've got to give Clearwater some credit, as this Florida hotspot is definitely a destination that does both well. Beyond the sensational see-through seas, suntans and soft sands, you'll find a lively city, with a vibrant buzz that beats a lack of sea breeze. 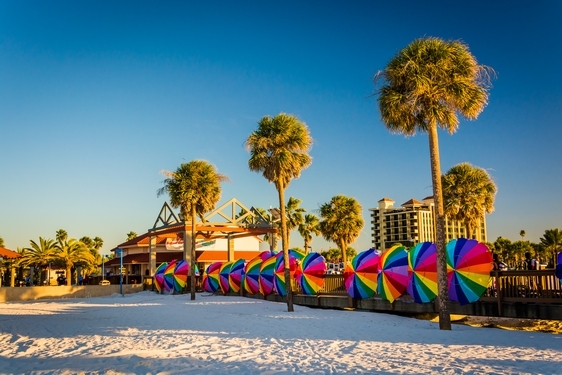 We can't sing the city's praises highly enough, but here is our whittled down list on why you should make Clearwater your next vacay. As darkness falls, the beach buzzes with life as people flock to Pier 60 to gaze at the awe-inspiring sunsets, but also to indulge in the ongoing line up of great musicians and performers - and what a place for it! 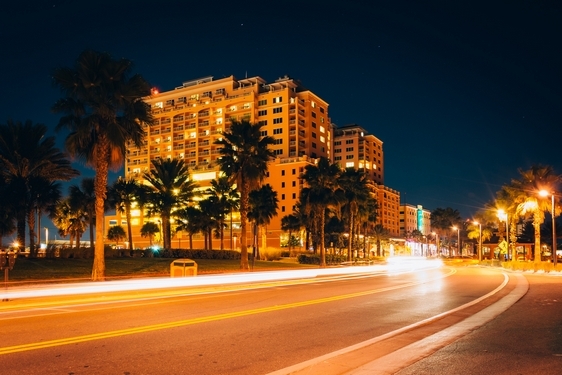 Beyond the beaches, downtown Clearwater also has an electric vibe. From bars with a beachy vibe like Shephard's Tiki Bar or Palm Pavillion to legendary watering holes like The Shipwreck and Wave Nightclub, Clearwater has a night to suit everyone's tastes and budgets. 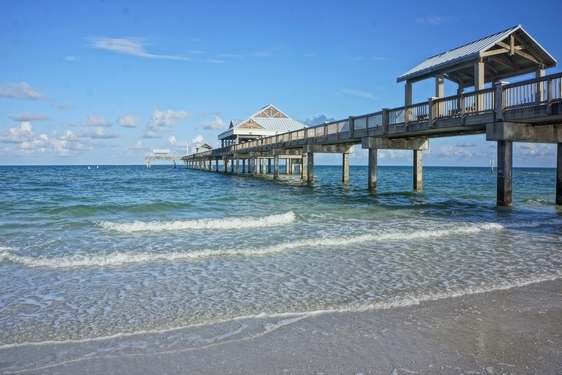 Clearwater makes a great base for exploring the glorious sunshine state. Head towards stunning Sand Key Park, to find a stretch of coast that is rich in wild walking trails and blessed with fewer crowds. White-knuckle Busch Gardens is also less than an hour away, and the world-famous Walt Disney World is just a two-hour drive away. 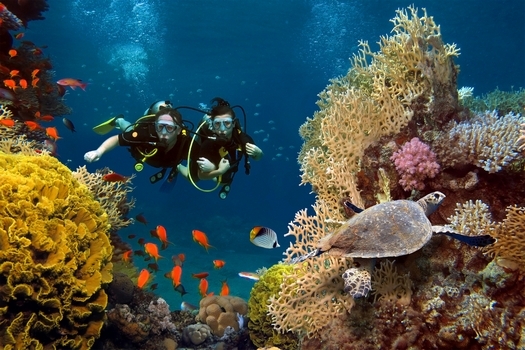 In a location with a name that implies 'clear water', no prizes for originality there, but you can imagine that the scuba diving opportunities on this stretch of Florida's west coast are pretty unlimited. Or there's plenty of fish in the sea if you will... If that isn't floating your boat, you'll get less soggy if you take a dolphin watching tour. 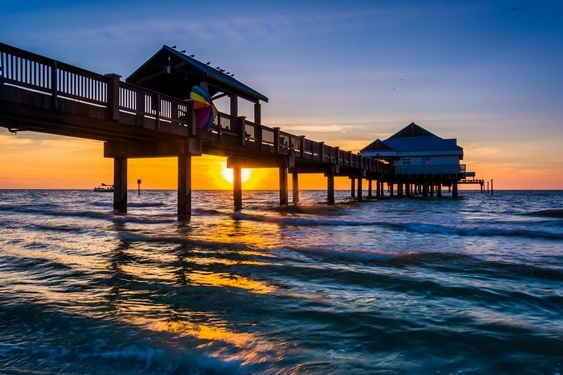 Captivated by Clearwater? Book your dream villa in this sun-soaked spot. 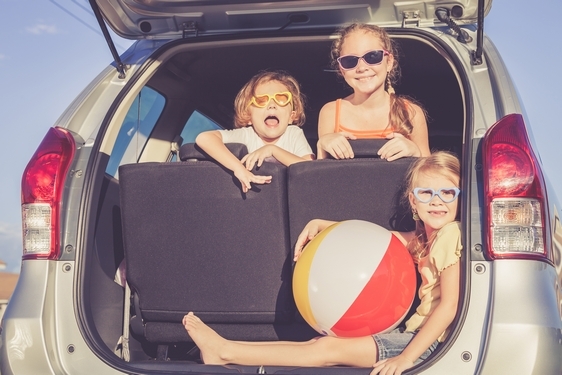 See our villas in Clearwater. Don't forget, we also have a range of other villas in Florida.